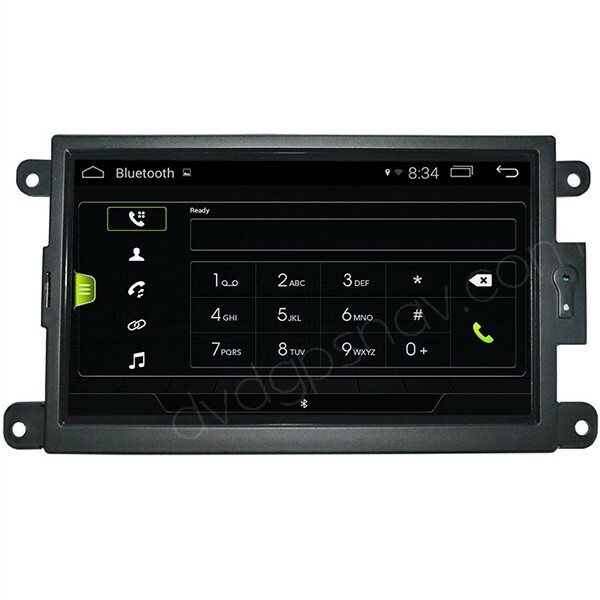 This aftermarket head unit is special for Audi Q5, Audi A4, Audi A5, inbuilt Android 4.4 operation system, Quad-Cores 1.6GHz CPU, 16GB Nand Flash and 1GB RAM, 7 inch HD 1024*600 capacitive screen, touch screen, supporting steering wheel controls, WiFi, Mirror-Link, etc. FREE Gift: 8GB SD card with GPS maps, available worldwide. Note: Factory AUX function is very important, because the music sound from this new Audi Q5 A4 A5 navigation transfers to your car speakers through original AUX mode, if your Audi Q5 or A5 comes with a 30 pins AMI connector for AUX, you should buy a AMI-AUX cable to connect it, for more information you may need, you can contact us freely. 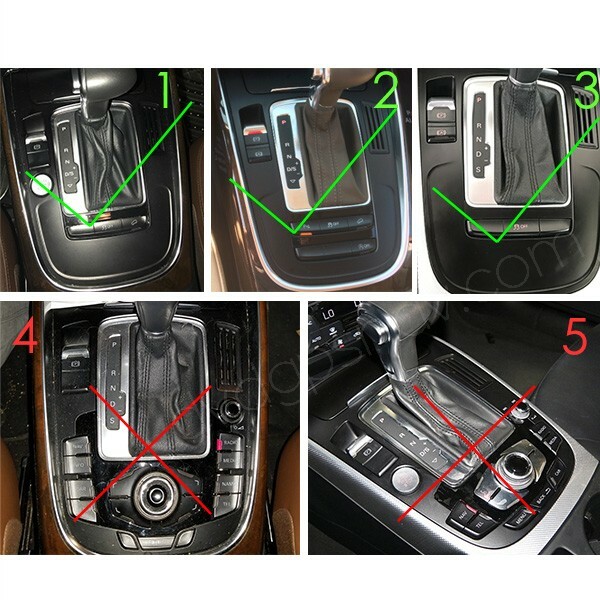 Please check the below photo, if your buttons at the back of shift gear are the same as 4 and 5, your lvds plug at the back of the factory screen is different, so our unit does not fit your car, if your buttons are the same as 1, 2 and 3, our unit is compatible, so you can order it. If yours are different, you can send a picture from your car for us to check further. 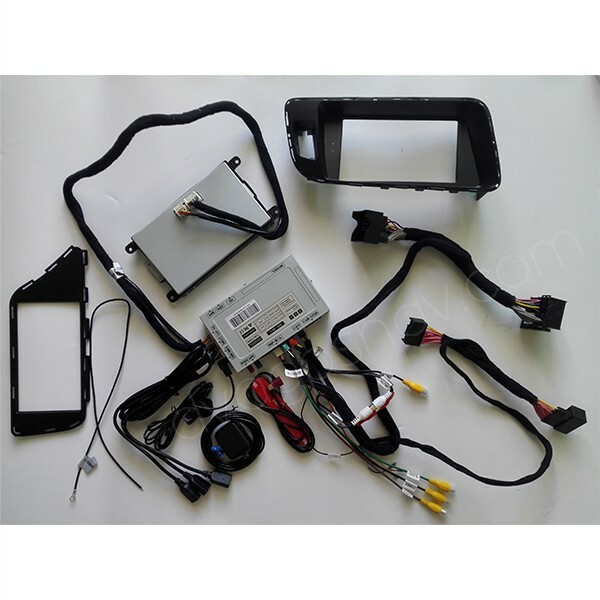 NOTE: The factory screen from Audi A4, Audi A5 and Audi Q5 is 6.2 inch, the new Android A4/A5/Q5 navigation head unit comes with larger 7 inch screen, so you need to use a new frame around the screen, there's a frame included in the package to replace the factory frame, currently we only have the frame for left hand driving Audi A4/Q5/A5 models, not available for right hand driving. If your Audi A4, A5 or Q5 is right hand driving, you can install this model which uses the factory frame. 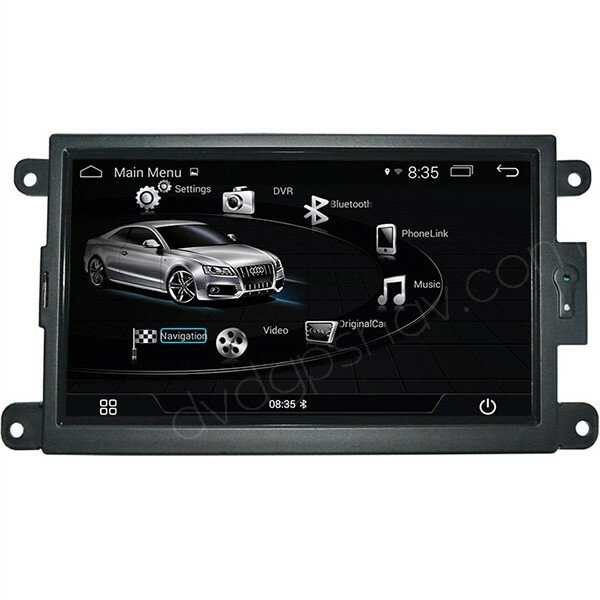 You can check installation instructions of this Audi Q5/A5/A4 Android navigation head unit here. Q: I’ve seen some aftermarket units that support CarPlay. Does this one support it? A: Yes, it supports Apple carplay, which is optional. A: Here's the link for the back up camera: https://www.dvdgpsnav.com/reverse-camera-for-audi-q3-q5-a1-a3-a4-a5-a7.html You can copy and paste this URL in the browser to see it. Q: is it possible to upgrade the amplifiers/sound in a 2015 A5 w/concert radio? it sounds like the factory amplifiers lack the power to drive the speakers properly at high volumes. 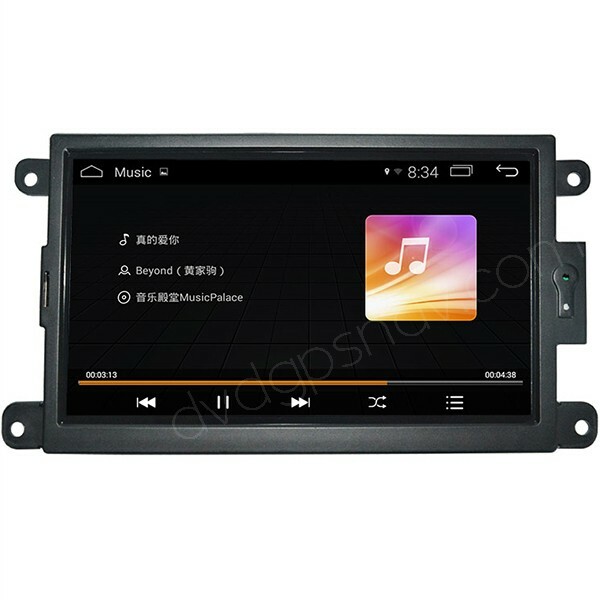 A: Our Android head unit for Audi A5/Q5/A4 just replaces the factory small screen, not replacing the factory amplifier, the sound transfers to car speakers through factory aux mode. Q: Guys I see it has rca connectors, can I use those straight to amps, and bypass the factory radio? Or I have to use the factory radio? 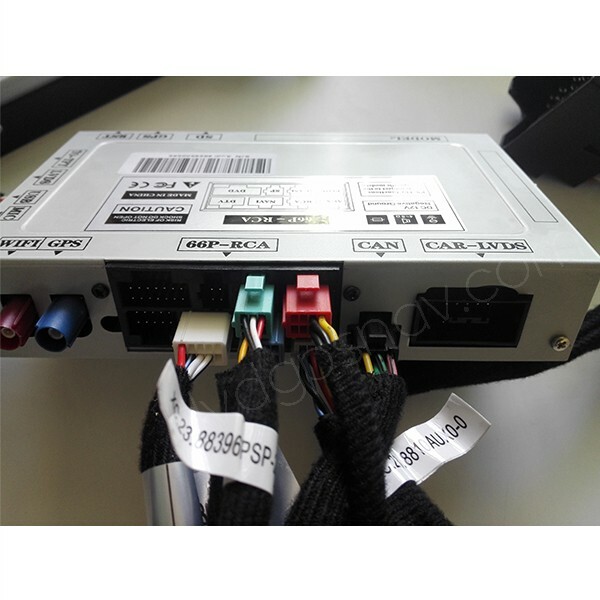 A: The RCA cable are used for aftermarket camera not for aftermarket amp. 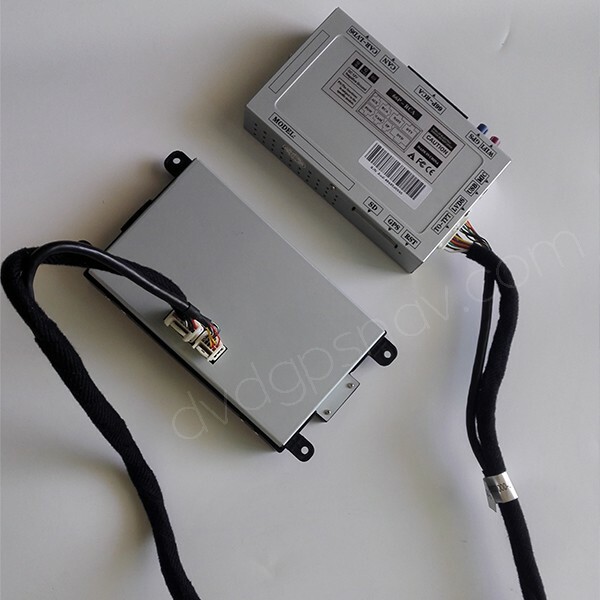 Our unit connects with factory radio, so you will still need to use the factory radio and make sure it works well. A: This Audi A5 Android head unit fits and works for your 2013 Audi A5 with center console buttons represented in phone#1. 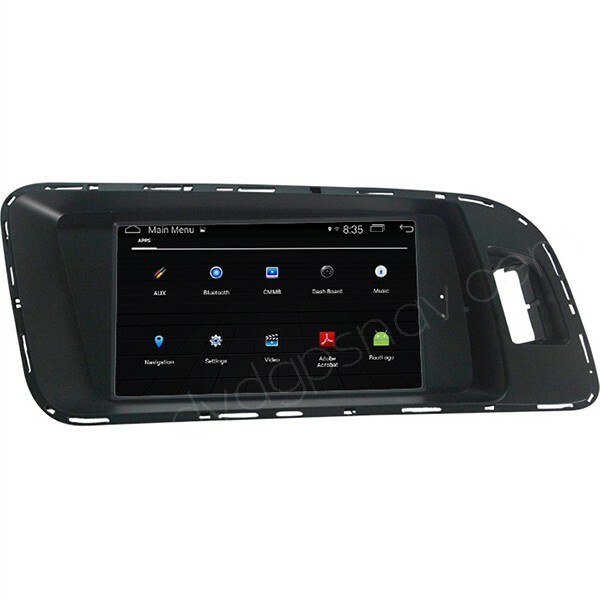 Please note our unit will not affect the factory functions, so your original controls and buttons work the same as before, you can touch screen to enter into Android navigation system. A: This GPS can be set in French. Q: Hi, I live in UK. Will this unit fit a right hand car A5 2010 model? A: Sorry, it does not fit right hand drive car, because the frame is different. Q: How does this work with the air control function? Currently, the air settings and controls from my 2009 Audi Q5 show on the factory screen. Would it be the same with this unit? A: It works the same as before, and you can still see factory menus on our new screen, you can switch between factory menu and Android menu on the new screen. Q: Interested in android headunit for my 2011 Audi a5 (base model). 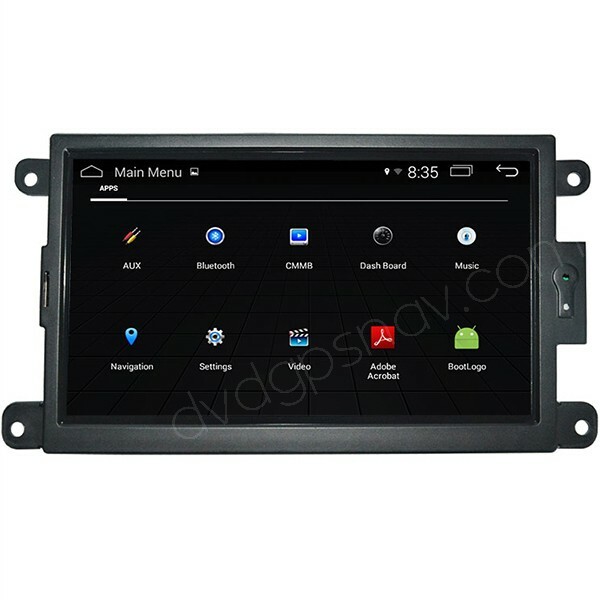 A: Hi, you can send a dash photo to sales@dvdgpsnav.com, so that we can confirm if this head unit is compatible with your car. Q: I would like the rear camera as well as the nav unit. I can't find on your site. Does the camera replace the rear handle? Is wiring for the camera already in the hatch door to connectto or is extensive routing required? 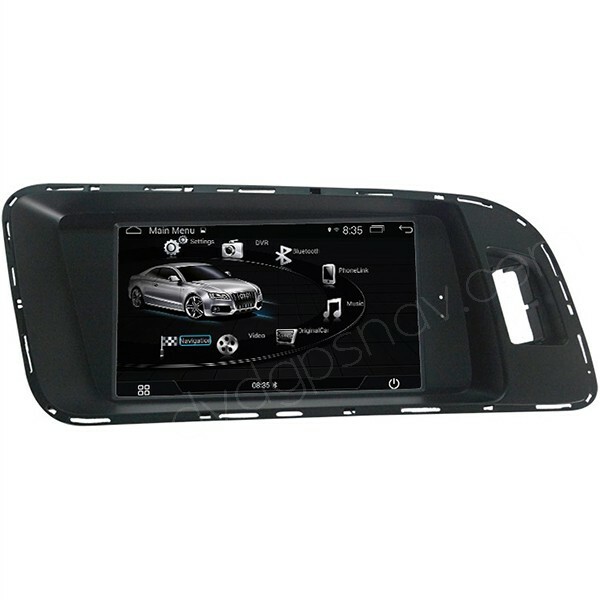 A: We also have rear camera for Audi q5 available, you can measure the dimensions to confirm if this camera fits: http://www.dvdgpsnav.com/reverse-camera-for-audi-q3-q5-a1-a3-a4-a5-a7.html Or this model: http://www.dvdgpsnav.com/vw-bakcup-camera-trunk-handle-rear-camera-vw.html This model replaces the rear handle. You will need to run the long video cable from the front to the back of your car. Q: I am interested in a Nav unit to fit my 2013 Audi Q5 and just wanted to make sure your unit would be a plug and play direct fit unit and an estimate for all parts needed. A: You can send a dashboard picture from your 2013 Audi Q5 for us to check, including the factory screen and all buttons near shift gear, so that we can make sure if this Android head unit fits your car, and please also confirm if your car has AMI Aux or MMI Aux. A: Sorry, currently no plan to develop a unit for models#4 and #5, the current unit can not be modified to fit those models.